Ocala, Florida — Jayden Green, the one-year-old that was severely beaten by Kendall Blyden, 27, will be taken off life support once his organs are harvested. The child was so badly injured from the strikes to his head inflicted by Blyden that Baby Jayden’s brain could not recover due to lack of blood flow. Blyden, who lied about the incident several times, will remain behind bars. He was originally charged with Aggravated Child Abuse, but once Jayden is removed from life support, his charges will be upgraded. Those specific charges have not yet been released. Detectives with the Major Crimes Division at the Marion County Sheriff’s Office, arrested Blyden after he injured the child and sent him to the hospital in critical condition. On September 30, 2014, deputies responded to the scene in reference to an unresponsive one-year-old infant. The infant could not breathe on his own at the time of transport to the hospital. 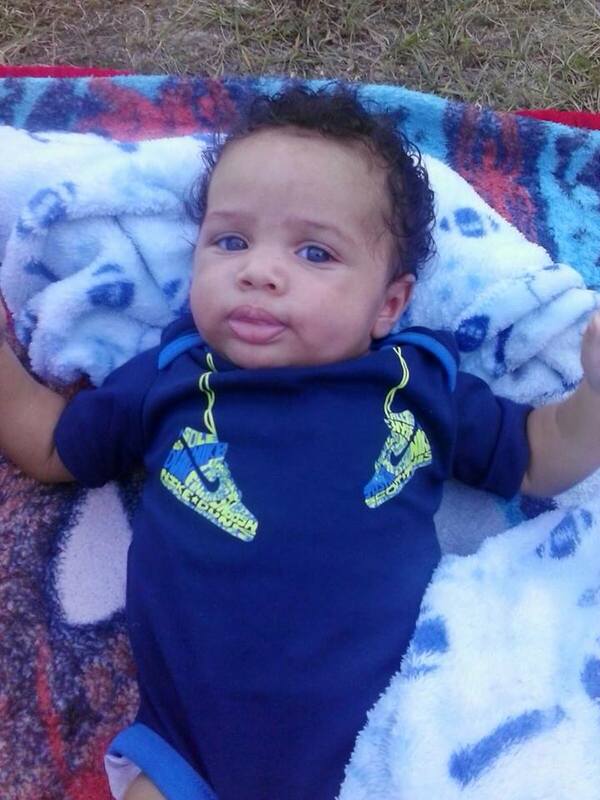 Baby Jayden was later transferred to UF Health Shands Hospital in Gainesville. DCF investigators were notified and also responded. During the investigation it was learned that Blyden was babysitting Jayden before he was transported to the hospital. Blyden is the boyfriend of the child’s mother, Alexis V. Stiles. Blyden had originally told detectives that the child had fallen from his crib and became unresponsive. However, after consulting with the child’s doctors, Blyden’s story did not match Baby Jayden’s massive injuries. When confronted with this information, Blyden said that the infant had fallen from the crib, but when he was rushing the child into the living room area, he dropped the child and fell on top of him. He said the back of the baby’s head then struck a piece of metal protruding out of a lounge chair. 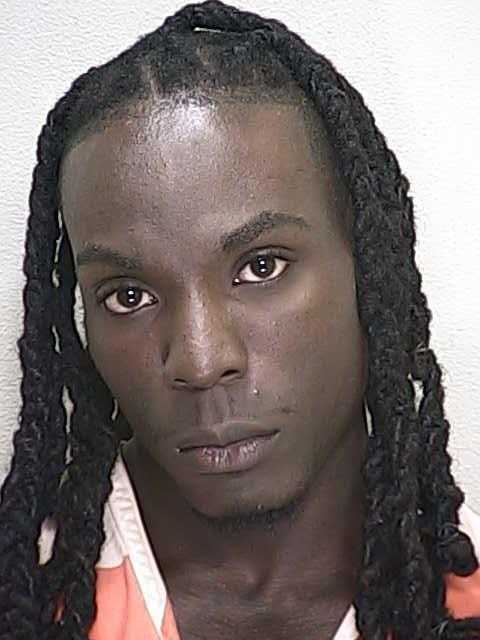 Blyden also stated that his elbow slammed into the front of the child’s head when he fell on the baby. Blyden claims he is innocent of all charges and that the blunt force trauma that Jayden sustained to his head was caused by a simple fall. Investigators said Jayden’s crib was measured at 27 inches high, and Doctors with UF Health Shands Hospital said there is no way these types of injuries were caused by a fall from a height of 27 inches. According to reports, the injuries are consistent with being slammed in the head with a blow from an elbow strike. It also appears that the baby was erratically shaken. Blyden has been on felony probation for drug possession and check forgery since 2012. Blyden failed his drug test that was administered by DCF following this incident. Jaydens biological father, who goes by the name James “Acezz” Green, could not be reached for comment.